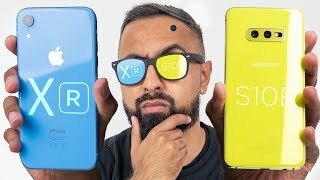 Apple iPhone XR Review: No Need to Panic! 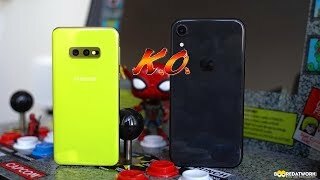 Samsung Galaxy S10e vs Apple iPhone XR Comparison Test! 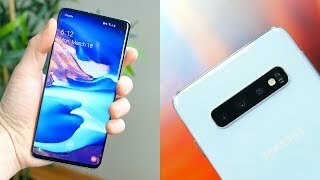 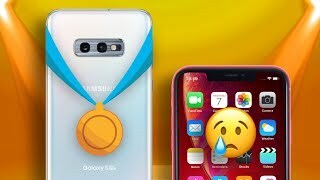 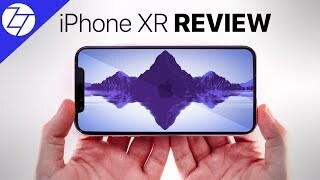 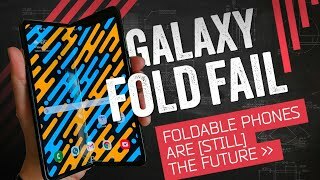 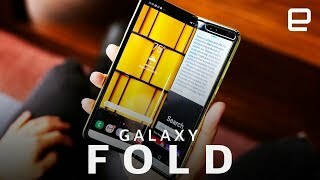 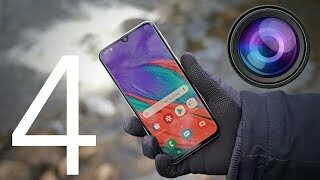 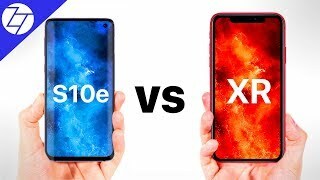 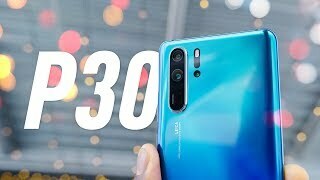 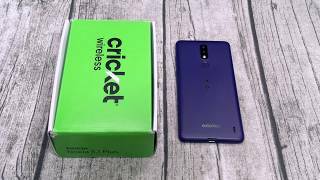 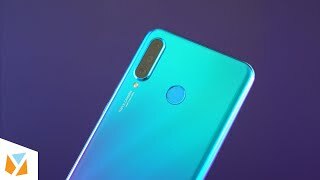 Top 5 reasons the Samsung Galaxy S10e destroys the Apple iPhone XR! 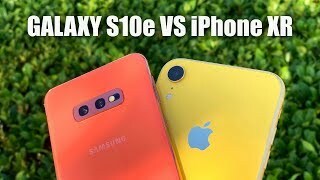 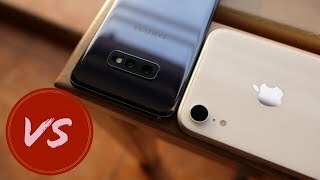 Samsung Galaxy S10E vs Apple iPhone XR - Which One to Get? 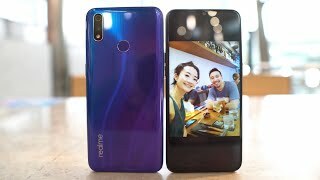 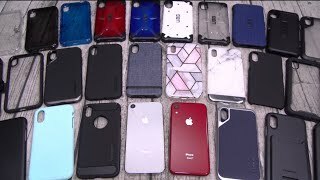 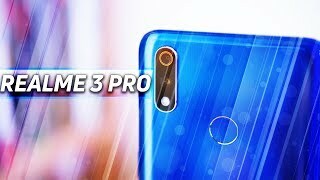 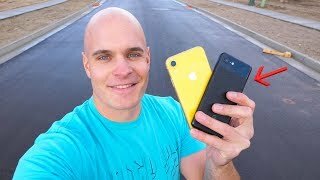 Apple iPhone XR vs Google Pixel 3 DROP TEST - Which Phone Survives?